Choosing the right wheelchair is very important and you need to ensure that it’s the perfect fit to offer optimal comfort and pressure relief. The Wheelchair you choose will depend on a number of factors. 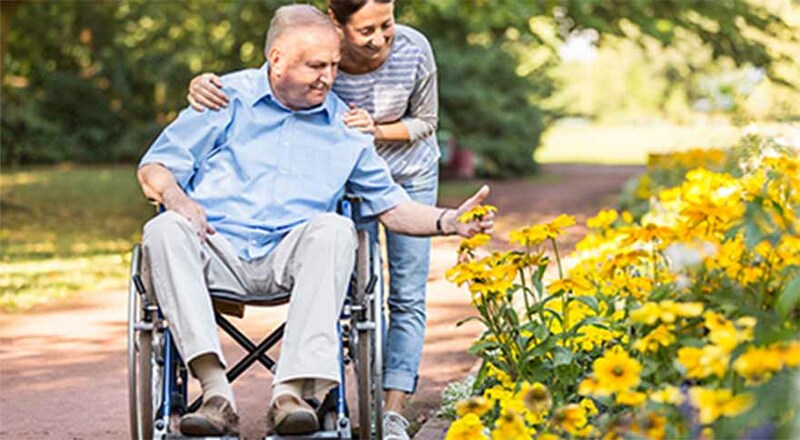 The main factors are usually age, body type, diagnosis or reason for using a wheelchair, how transportable it needs to be and whether it will be mainly used inside or outside the home. Our range of steel and aluminium Wheelchairs address all of the factors above. For complex seating extra accessories like pelvic straps, different height backs, laterals and headrests can be added. A pressure cushion may also be needed for pressure relief. Self Propelled Wheelchairs have large wheels on the back that allow you to propel yourself over short distances and are ideal if you have the upper body strength to steer and drive the chair on your own. A Self Propelled Wheelchair, because of the large wheels, is an ideal wheelchair for outdoor use. Most Self Propelled Wheelchairs are available from 16” to 20” seat width. Bariatric Wheelchair and Paediatric Wheelchair models are also available. Transit wheelchairs have handles fitted onto the back of the chair to allow the attendant or carer to take control of pushing the chair. If you are not capable of propelling yourself and don’t have the ability to steer or change the direction of the chair, then a Transit Wheelchair may be more suitable. Most Transit Wheelchairs are available from 16” to 20” seat width. Bariatric wheelchair and Paediatric wheelchair models are also available. Travel Wheelchairs are also available. They are lightweight and compact and are ideal for short term use when travelling. Wheelchair Accessories are ideal in helping to get the right fit in a chair. We have a wide range of cushions, backs, belts, headrests, stump supports and laterals to make your wheelchair more comfortable. Our seating experts will do a detailed wheelchair assessment to customise a chair to best suit your individual needs. Please contact us to arrange an assessment or alternatively contact your Occupational Therapist.